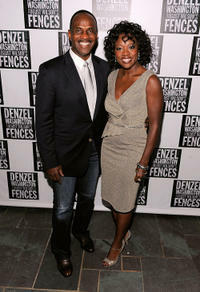 Julius Tennon and Viola Davis at the after party of the Broadway Opening Night of "Fences" in New York. Viola Davis and Julius Tennon at the California premiere of "Law Abiding Citizen." 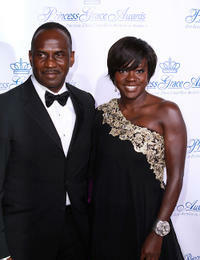 Julius Tennon and Viola Davis at the 2010 Princess Grace Awards Gala. 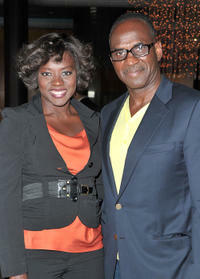 Viola Davis and Julius Tennon at the California premiere of "Trust." 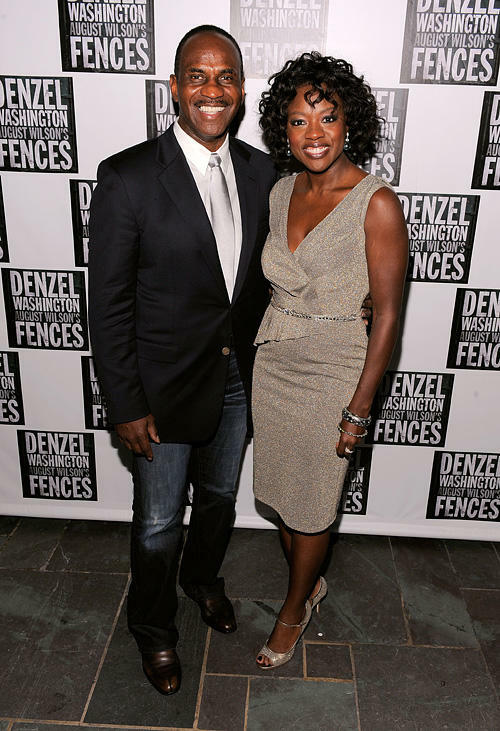 Viola Davis and Julius Tennon at the 61st Annual Directors Guild of America Awards. 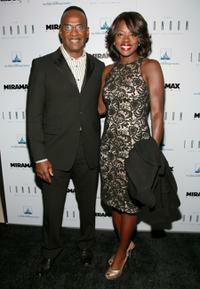 Julius Tennon and Viola Davis at the Disney and Miramax Oscar Nominees Celebration. 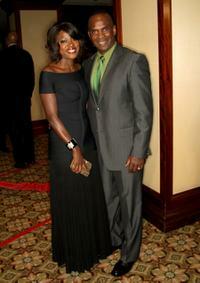 Viola Davis and Julius Tennon at the 66th Annual Golden Globe Awards. Julius Tennon and Viola Davis at the 66th Annual Golden Globe Awards. Viola Davis and Julius Tennon at the 15th Annual Screen Actors Guild Awards. 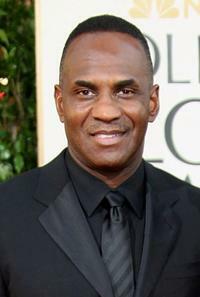 Julius Tennon at the 66th Annual Golden Globe Awards. Julius Tennon and Viola Davis at VH1's 14th Annual Critics' Choice Awards. 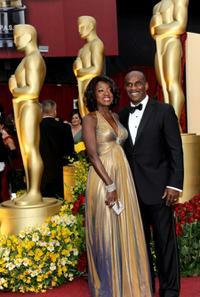 Viola Davis and Julius Tennon at the 81st Annual Academy Awards.